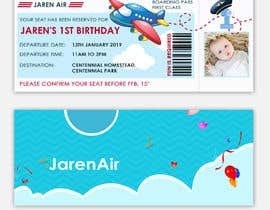 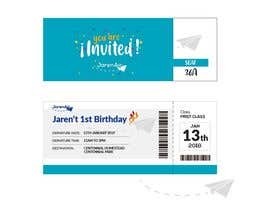 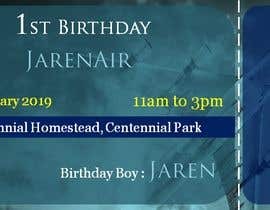 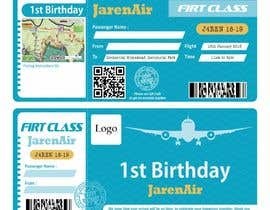 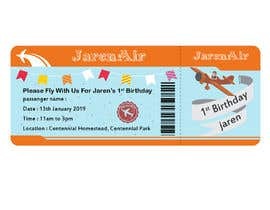 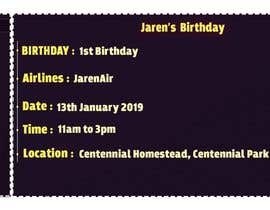 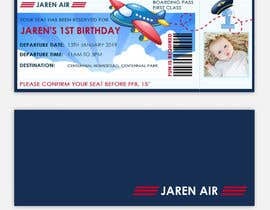 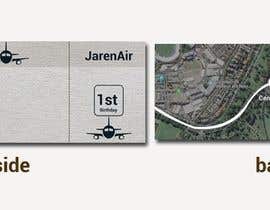 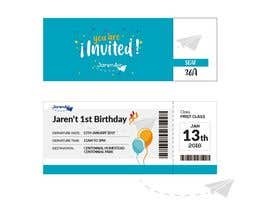 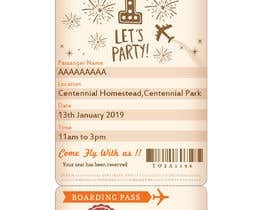 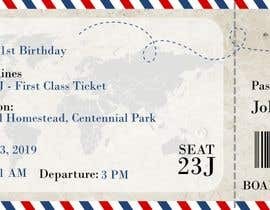 I would like a boarding pass 1st birthday designed. 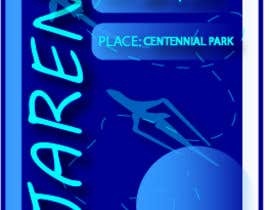 I have attached some possible samples. 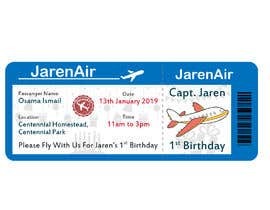 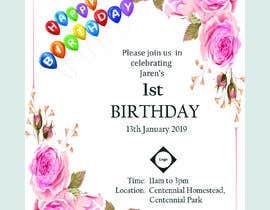 Back of the invitation will need to have a map, parking instructions etc which will all be supplied to the winner of the project. 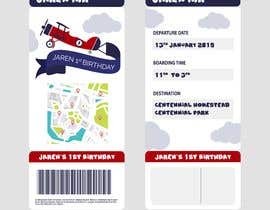 Size needs to be designed as DL landscape so it can be printed and posted. 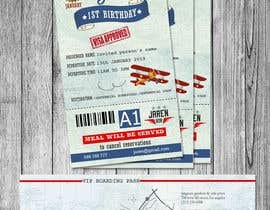 We are not looking for a copy of the samples but something unique and cool that is similar to these. Please DO NOT bid if you cannot come up with a original design.